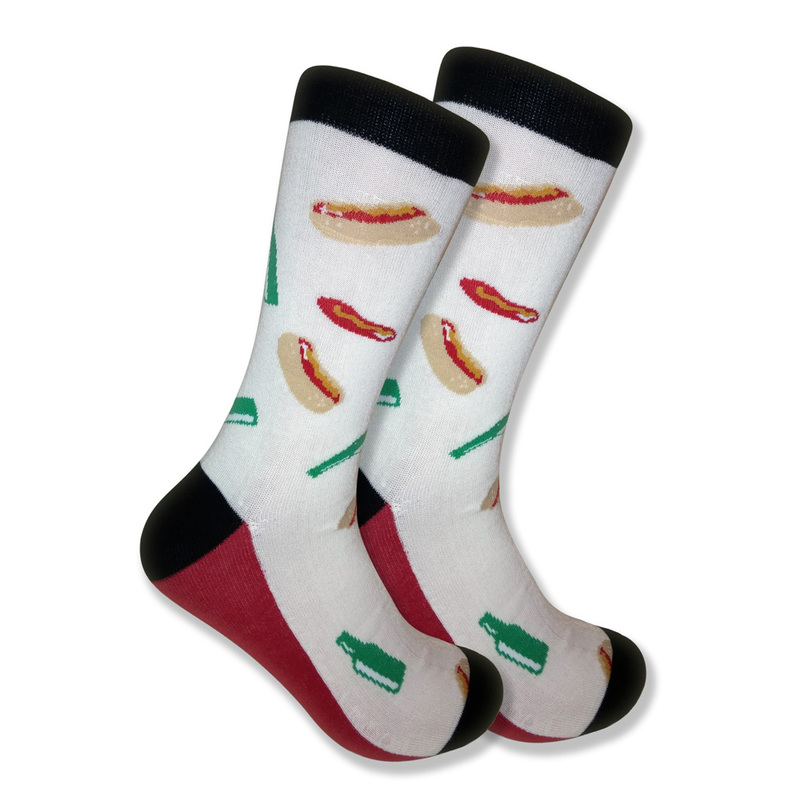 Beer & Hot dogs! 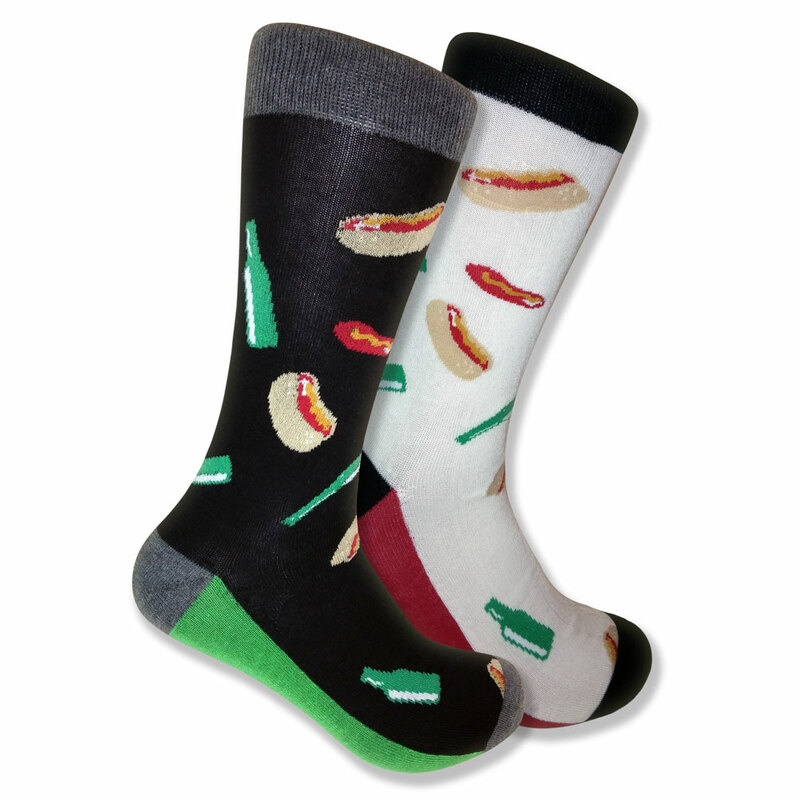 Is there really a better combination out there? 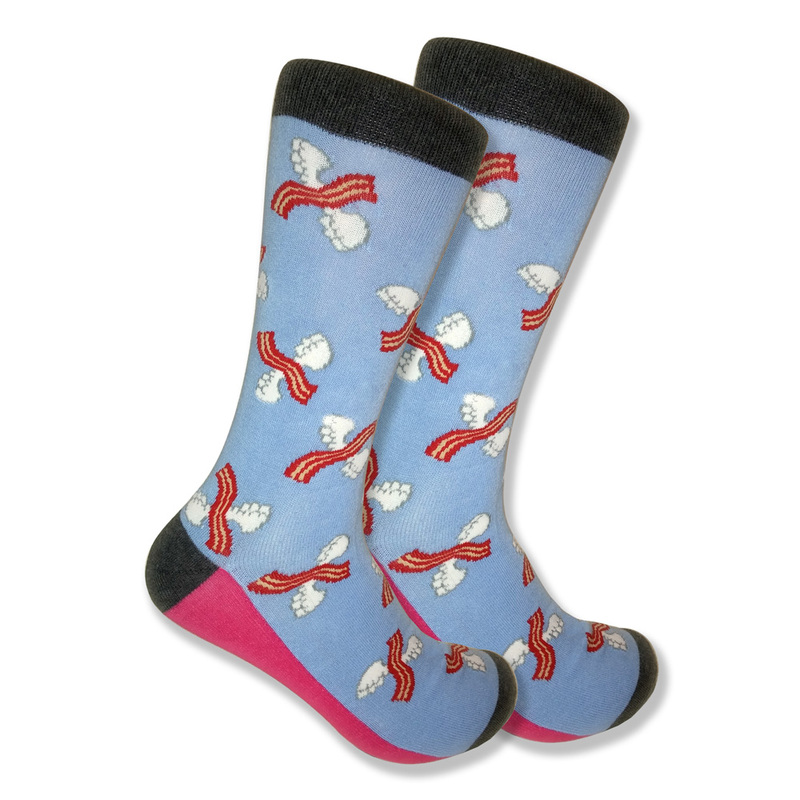 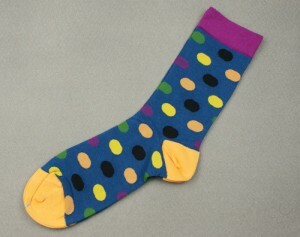 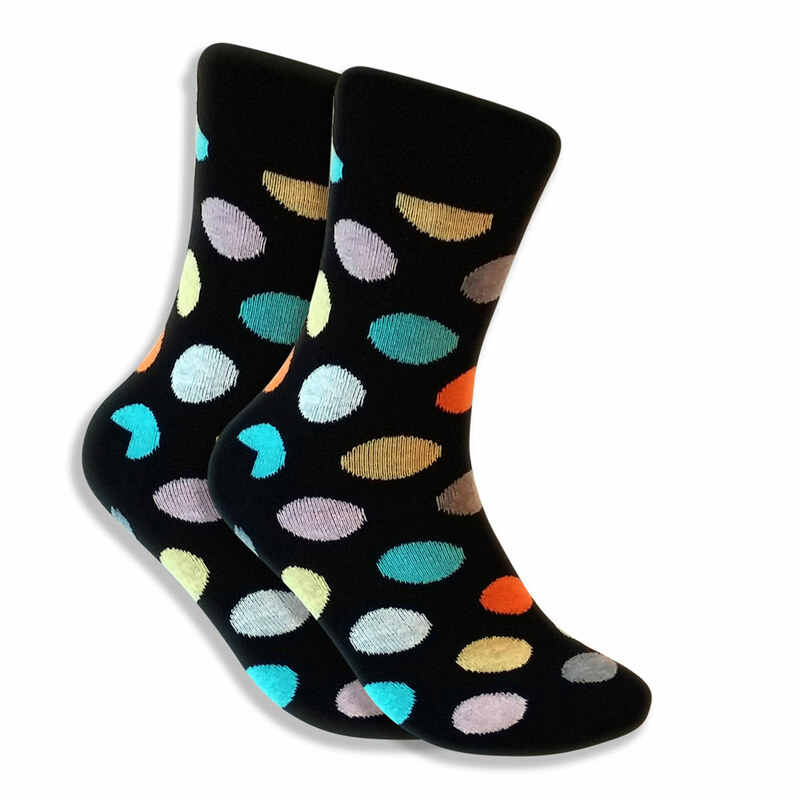 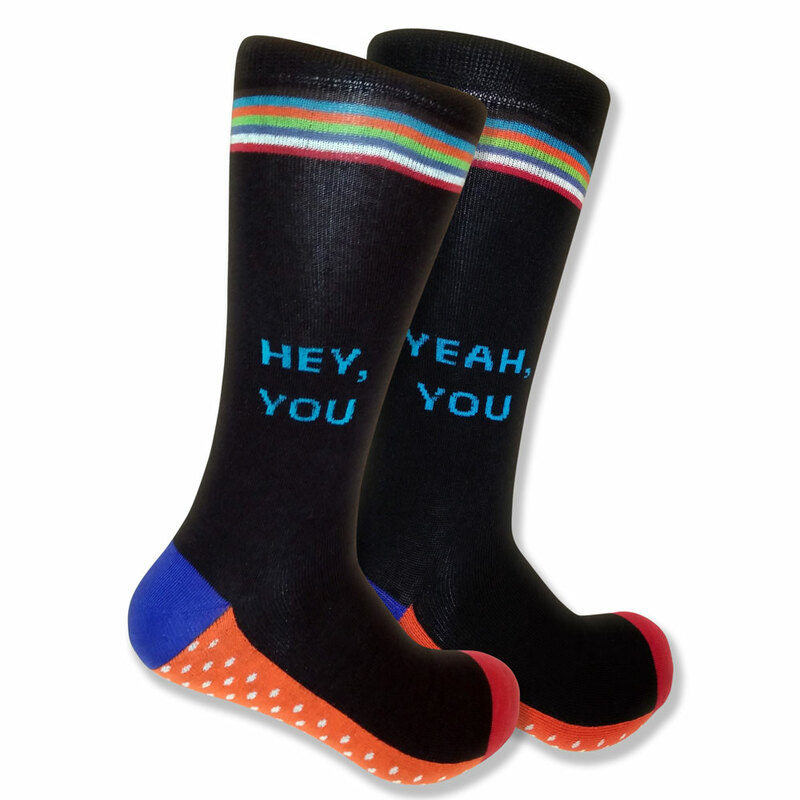 If you are looking for some crazy socks for men, this pair will certainly fit the bill! 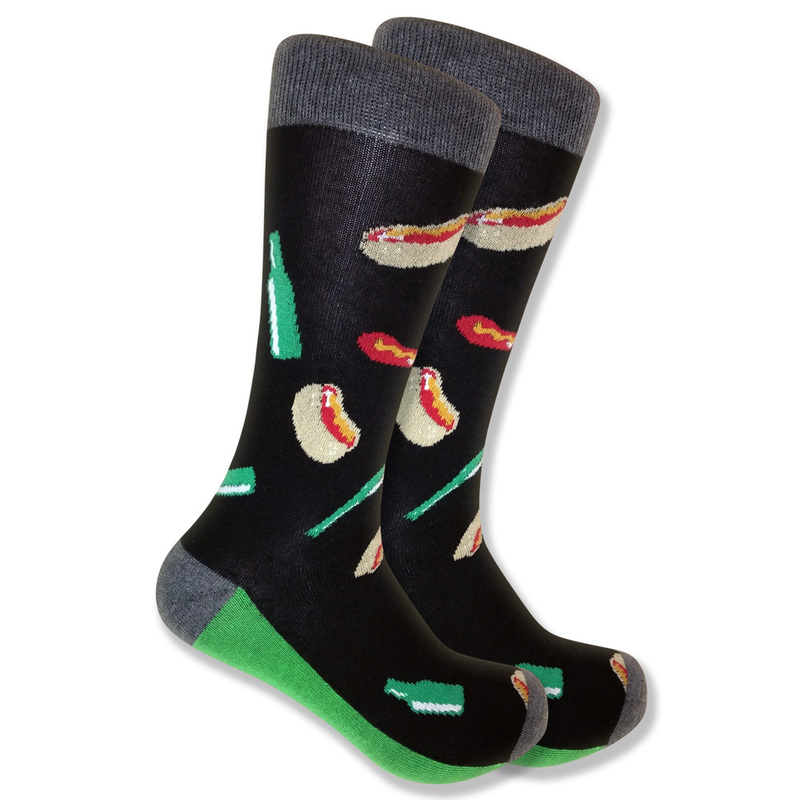 They are perfect for anyone who loves sports or the food and drink aspects of watching the game. 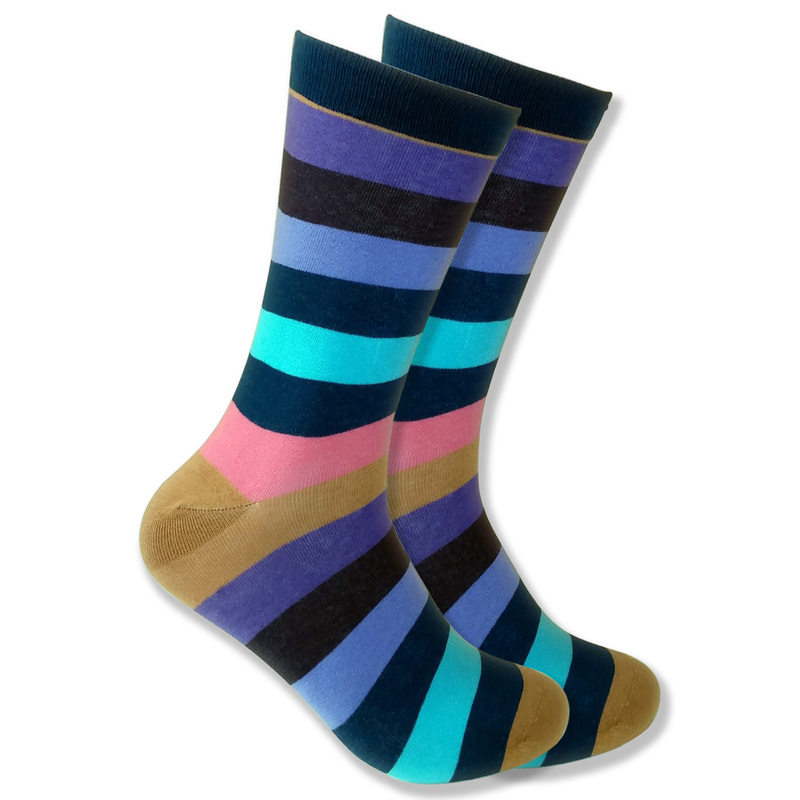 Made from cotton, polyester, and spandex, these men’s socks are super soft and comfortable for a long day at the ball park. 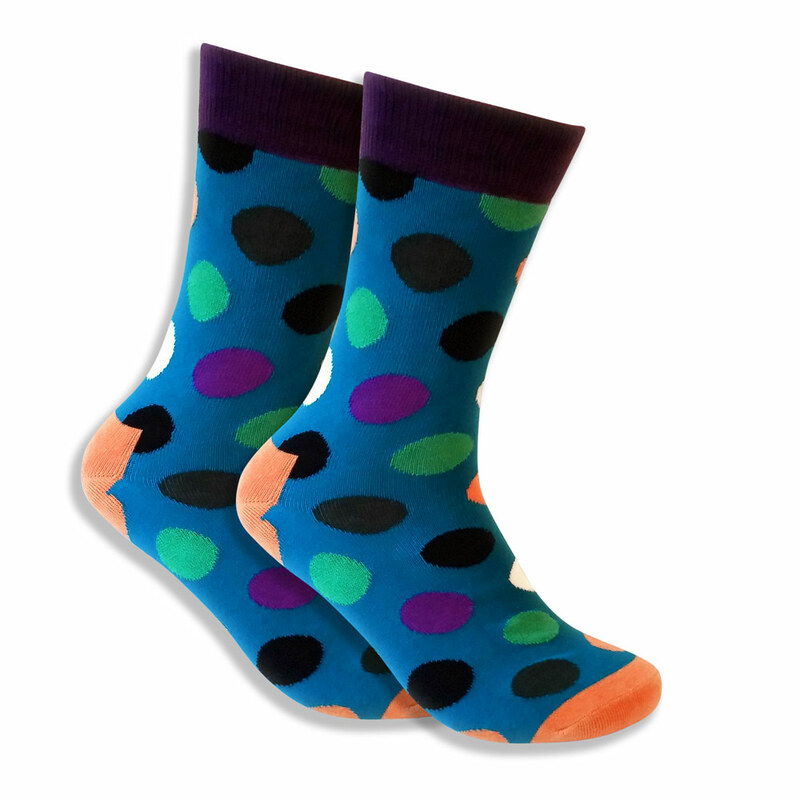 Pick up a pair for yourself and one in a different color for a friend.